Imagine being sent to spy on your country’s worst enemy! Dr. Amalia Tavori is a mother of three and an expert rollercoaster engineer with a short fuse and an insatiable appetite for adventure. She is forced to join the Israeli Mossad to save her husband from economic collapse. Amalia is sent under false identity to Tehran, the capital of Israel’s worst enemy, to help the Iranians build a grandiose amusement park. Every day could be Amalia’s last! 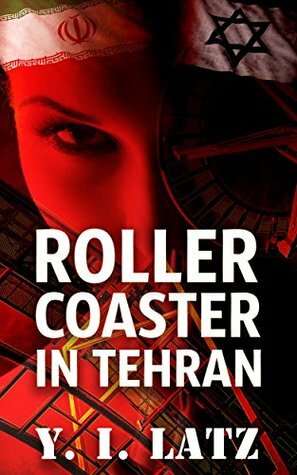 Roller Coaster in Tehran reveals an intimate picture of the exceedingly dangerous daily life of an Israeli spy in Tehran. Amalia knows no boundaries and has no shame. She fools both her enemies and her operators from the Mossad, working out of her own deep inner convictions. Can Amalia complete her mission without losing her life? When a grave disaster befalls her family in Israel, it becomes even more difficult for her to perform her secret mission. This book redefines the concepts of loyalty, betrayal, enemies, and compassion. The image of an ordinary woman emerges – one who yearns for true love but who has been forced to become larger than life itself. She is prepared to sacrifice herself for her country, but not to sacrifice her life for an existence without love. Hours after finishing this book I was still feeling the jitters! That one line should tell you how thrilling was this book from the first page itself. This is the first book of the author I have read and I need to confess I am a FAN now. What a research, analysis and what beautiful taut writing with unimaginable twists and turns throughout the plot making it a perfect rollercoaster ride even for a reader. The character of Amalia was one that grew on me slowly and by the third chapter she felt like a friend who was confiding in me one of her most adventurous experiences. The way the author manages to transport the reader to Tehran is commendable. The fear so palpable and the excitement thriving till the last word. I simply didn't want this book to end. But at the same time I couldn't keep it down as the suspense was killing me. The most amazing part is that the book has lot of characters none of them look forced or artificial. They all look natural and at the same time impactful. It is thoroughly enjoyable to see the world through the eyes of Amalia who has a jetsetting life style surrounded by all the riches one can imagine before her world is turned upside down and she finds herself in Tehran. The writing is lucid, with a language that is hugely connectable and yet it not only entertains you but also keeps the suspense and thrill intact in every page. As you turn page after page, none of the twists in the plots are something that you could guess, on the contrary they are ones that will blow your mind away. I was reading this in the train and at one point I almost screamed "What the hell, nooo!" gathering all the unwanted attention. But that's the power of writing and story telling. Over all, a mind blowing book, well researched and brilliantly narrated. Strongly recommended for all spy thriller lovers, this one is something you shouldn't be missing out on! 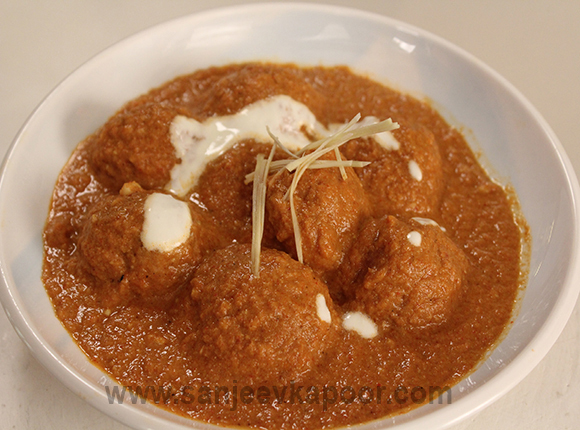 This book is like Paneer Lahori - Cripsy, crunchy and finger licking good!